Just a short distance from Chagrin Falls, OH and the greater Cleveland areas, Motorcars Volvo is a new Volvo dealership with an extensive inventory of the most current Volvo models. Along with our massive selection of new Volvo and used luxury vehicles, Motorcars Volvo can handle all of your maintenance needs with our fully modernized Volvo Service & Repair facility. At Motorcars Volvo, our team is committed to ensuring your needs and wants are met each time you visit. There's simply no reason to travel miles and miles to get the Volvo experience that both your and your vehicle deserve. Located just 25 minutes from Chagrin Falls, OH, Motorcars Volvo looks forward to serving all of your automotive needs! Regardless if you're looking for new Volvo models, used luxury cars, or Certified Pre-Owned Volvo models -- we're confident that we will have the perfect vehicle to suit your needs at Motorcars Volvo. 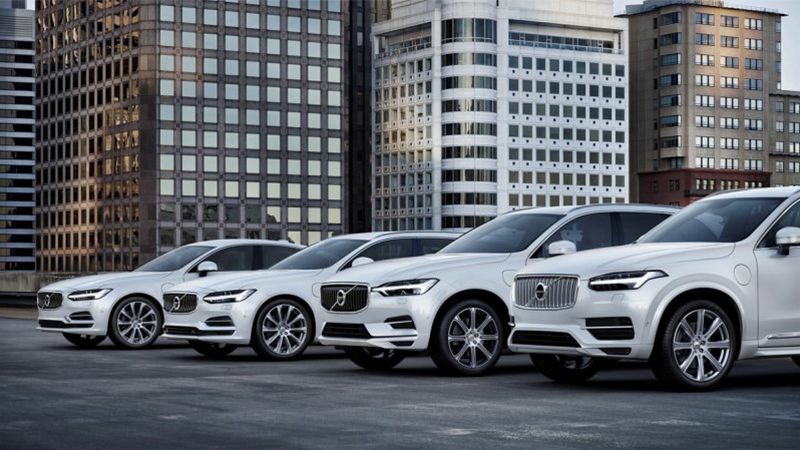 From luxury sedans and wagons to SUVs, you can count on our knowledgeable and courteous Volvo sales professionals to help you find your dream vehicle. No matter if you're looking to buy or lease, our team of finance professionals have the most current Volvo Specials, Rebates, and Incentives to fit your wants and budget. Our goal is to make your Volvo experience and stress-free. In search of repair for your Volvo vehicle? Trust the professional Volvo-Certified service technicians at Motorcars Volvo to give your vehicle the attention it deserves. Drive with complete confidence from knowing that the work was completed correctly, since our technicians understand your Volvo inside and out, top to bottom. Our team of service professionals use specialized repair tools, diagnostic equipment, and Genuine Volvo replacement parts. For added convenience, Motorcars Volvo has a helpful online appointment scheduling tool which makes it simple to get routine maintenance for your vehicle including oil changes, wheel alignments, tire rotations, and much more. 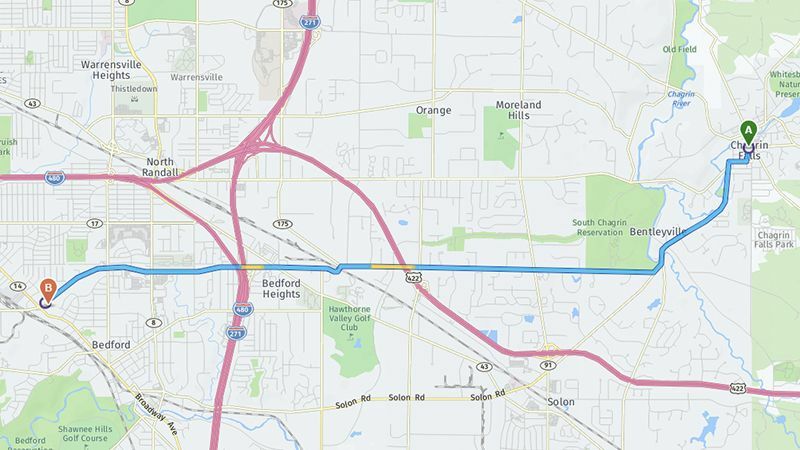 If you're located in Chagrin Falls, OH or the surrounding Cleveland area, you're only a short distance from Motorcars Volvo. Located near I-480 and I-271, Motorcars is here to provide an unrivaled Volvo experience.